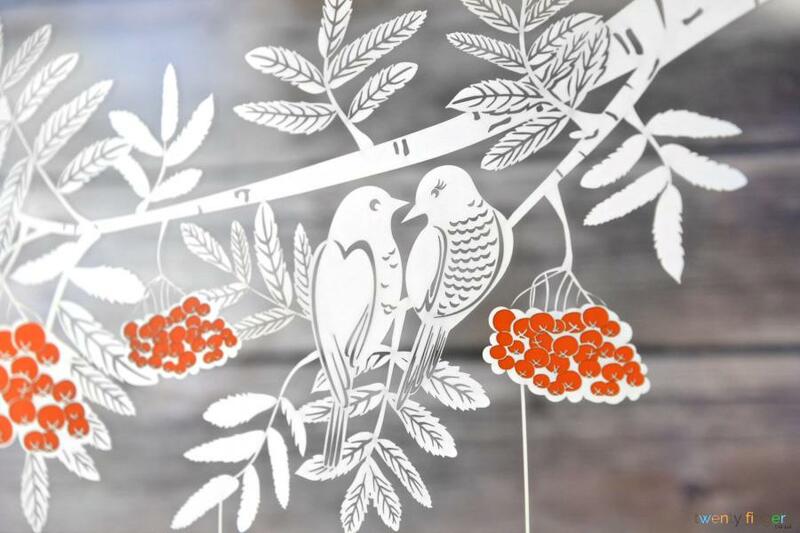 Give a gift that celebrates the love in the world, with this personalised love birds branch. 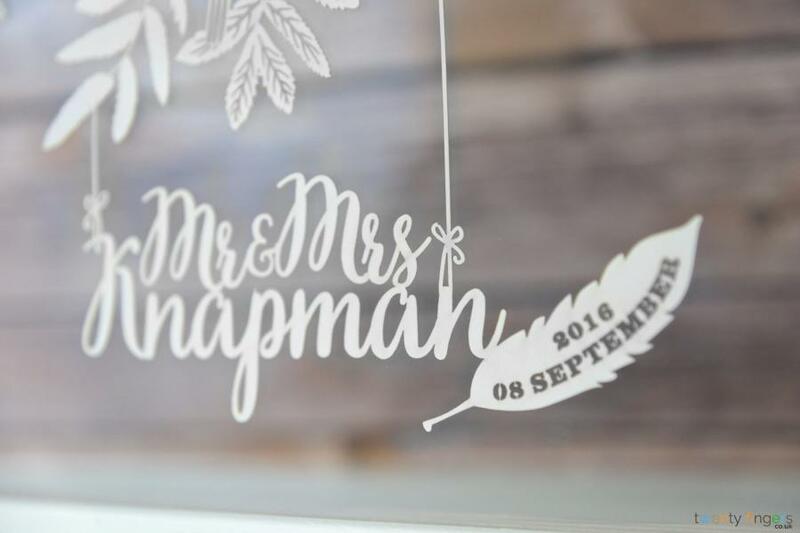 We create the cut out from high quality card, which is then placed in-between two sheets of glass and completed with a beautiful, handmade frame. 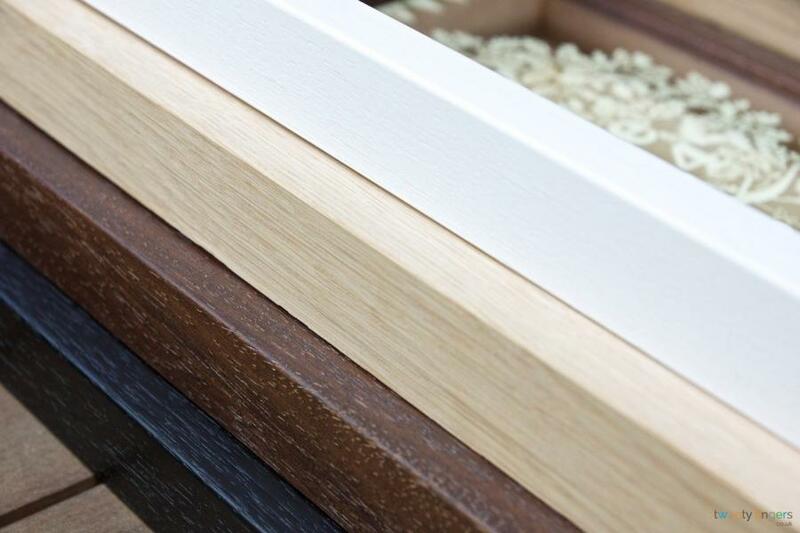 When you place your order you’ll be asked for the names to be included – you’ll also select your choice of colour card, as well as the type of wood that you’d like. Then sit back and relax as our craftsmen and women get to work. 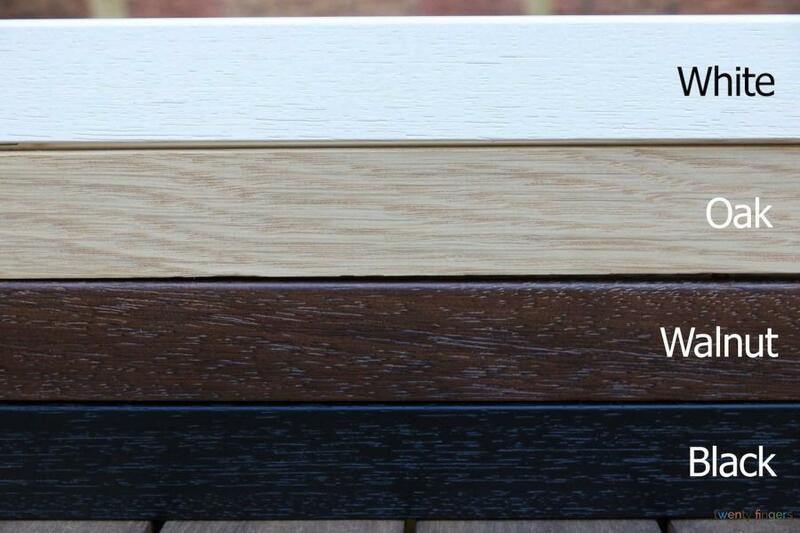 We always update our delivery timescales in the top right hand corner of our website so you know roughly how long your order will take to create. We’ll then gift wrap it and send it via your chosen delivery method. 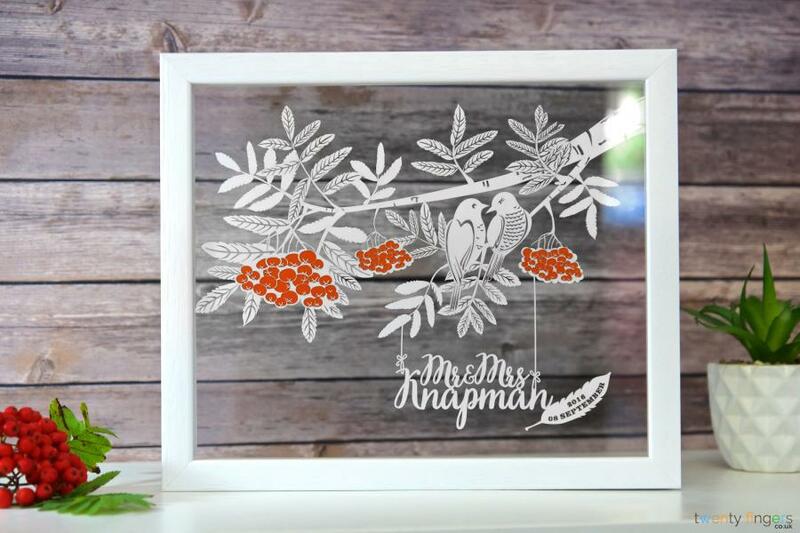 Can I order an unframed Love Birds Branch? Yes, no problem at all. Your artwork will then come as the card cut out only (without the glass or frame).